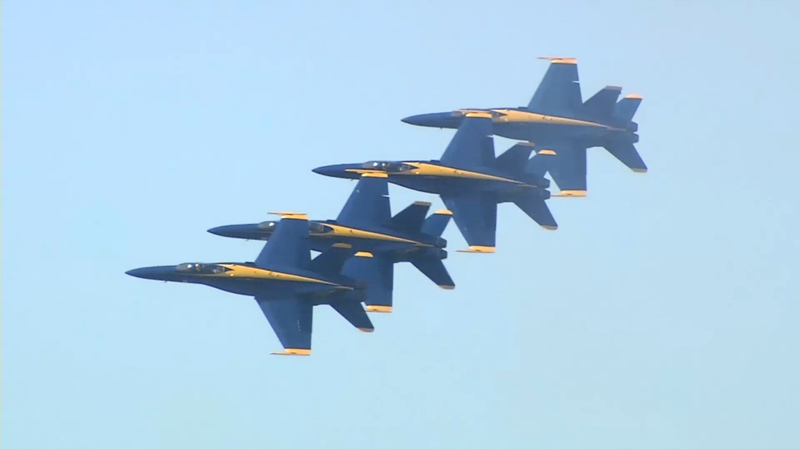 FRESNO, Calif. (KFSN) -- The Blue Angels are coming to the Central Valley! The squadron will be performing in the Lemoore Air Show, which will take place September 21-22. Since 1946, the Blue Angels have performed for more than 496 million fans. For more information about the Lemoore Air Show, including tickets, click here.